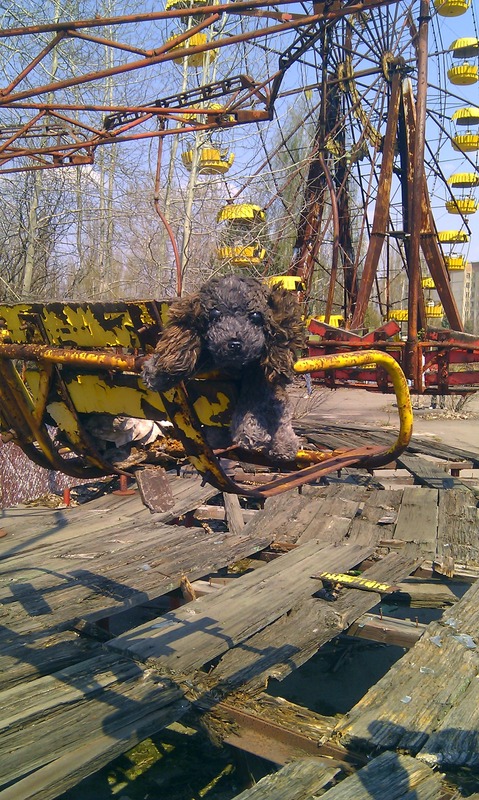 Thomas, at the moment, is exploring and enjoying the sights and sound of the Ukraine. He’s sending me photos of his trip that I would also like to share. 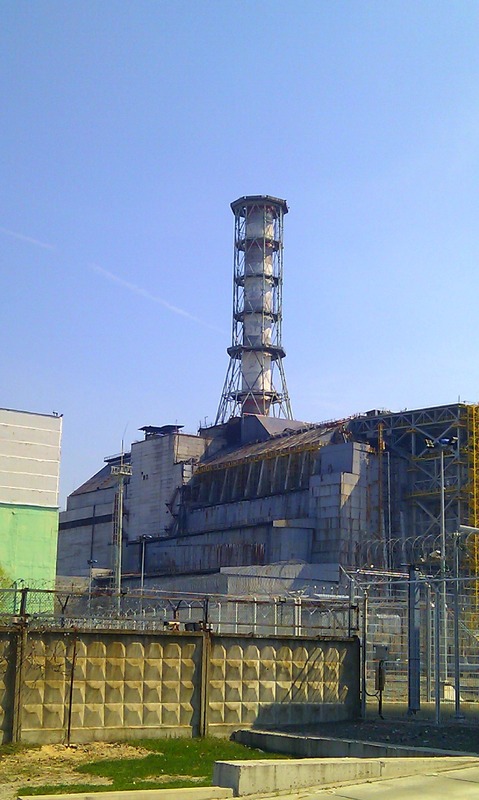 One of the first stops he made was at the ill-fated Chernobyl Nuclear Power Plant. Following the disaster of April 1986, the Soviet Union was left to struggle with the consequences of the explosion. 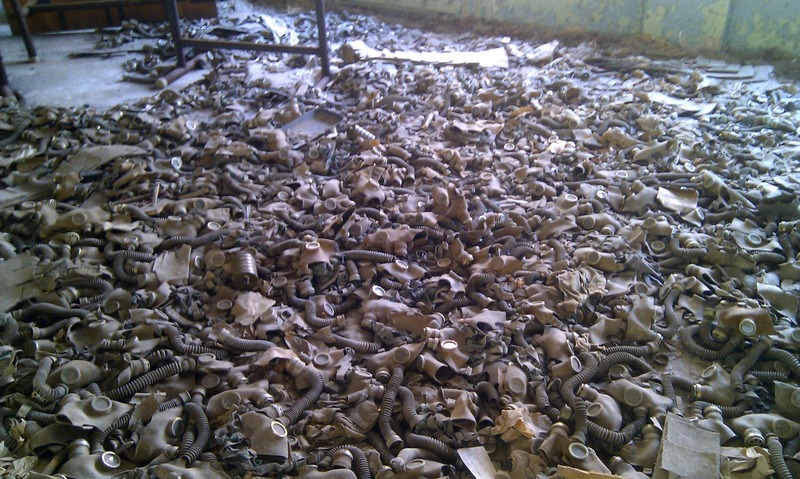 Looking at the photos, I feel the overwhelming despondency and eeriness surrounding the place. The scenes appear to be moments rudely yanked out of the flow of time. 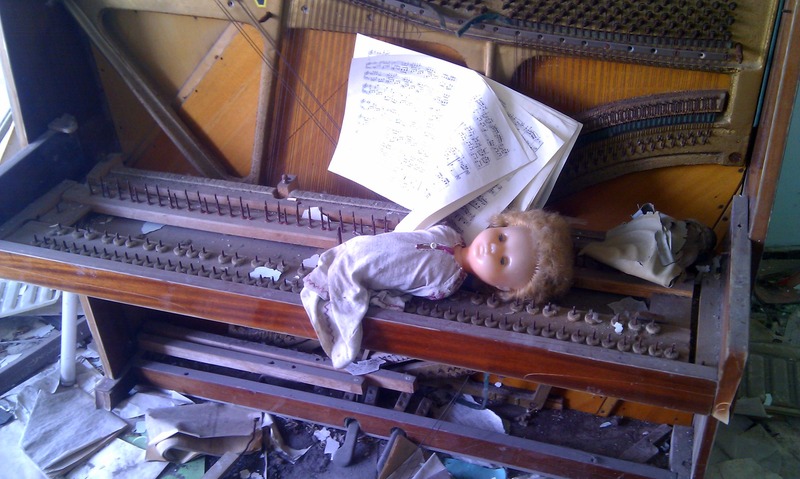 Like this doll and piano, waiting for their master to come back and play. Or these masks – reminders of the numerous workers who used to walk the place. I can almost hear the echoes of those abandoned in this suspended time. Lingering snatches of memories, rustles of old foot falls in the wind, and a desperate plea to be remembered.